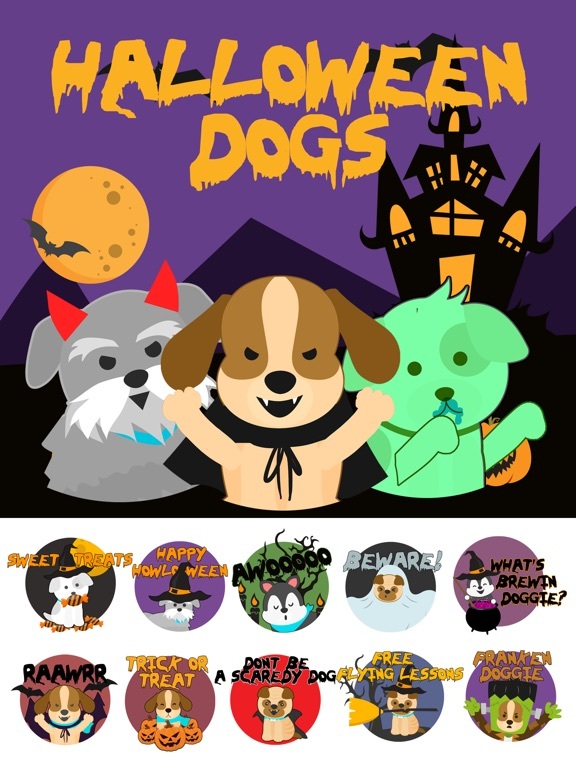 Everybody is enjoying the Halloween Holidays Season , Why should dogs left behind. 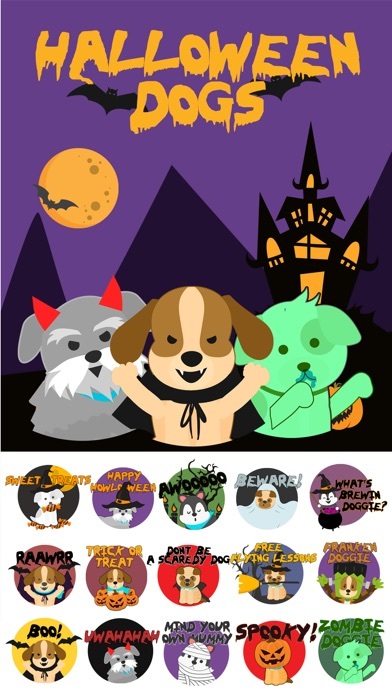 Grab these pretty cool , amazing hand drawn Dog stickers in Halloween costumes. 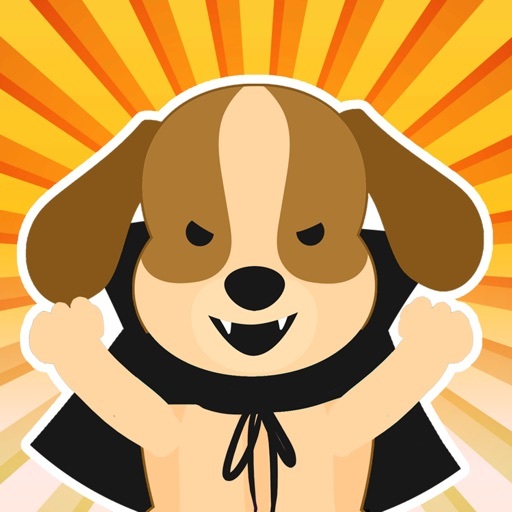 New Halloween Dog Stickers and Emojis Pack! 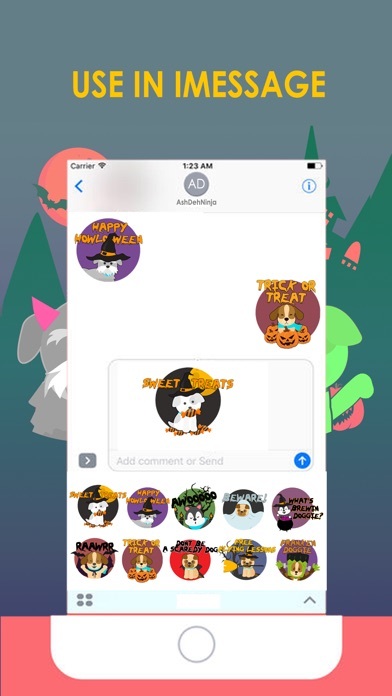 Enjoy The conversation with Halloween dog Stickers And emojis Now. 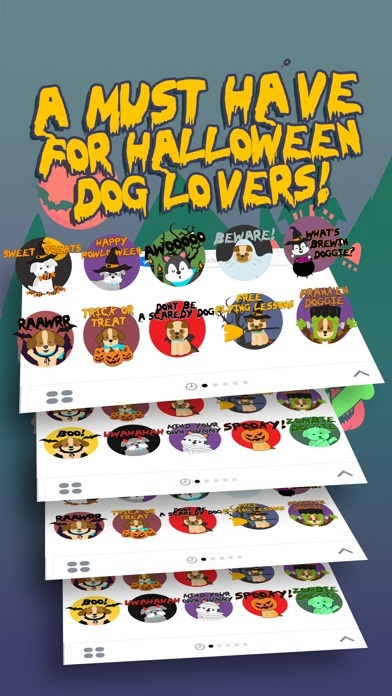 Just Click on the halloween dog emojis you want to use and share it directly to any social media you want or copy it and past any place you want.